Contact us | ULEAD, Inc.
ULEAD facilitates programs for team building and leadership development. We are passionate about servant leadership and believe experiential education is the best way to create lasting change. 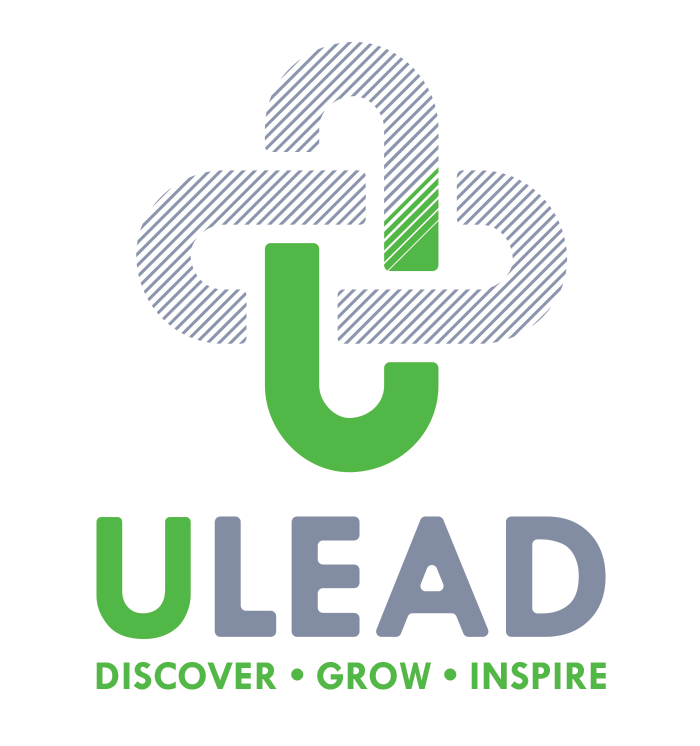 Interested in a ULEAD program, check out our Experiences or start a custom program using our proposal form. We are always more than willing to talk to you more about any questions that you may have about our programming, uLEAD cards, youth and leadership development or anything else that may be on your mind. Shoot us an email below and we will follow up with you!